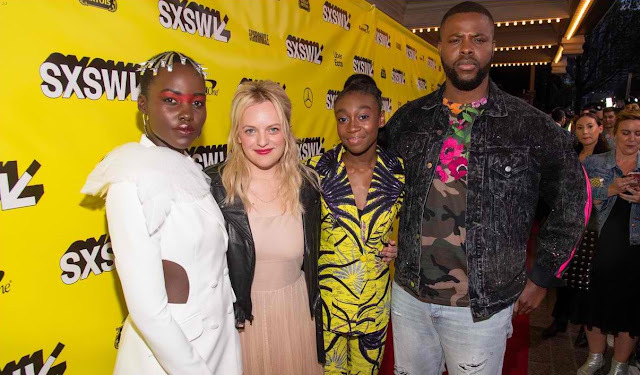 Home / CELEBRITY NEWS / Elisabeth Moss Grapples with Unrest, Anger in Horror Film "Us"
Elisabeth Moss Grapples with Unrest, Anger in Horror Film "Us"
In Philippine cinemas March 20, Us is distributed in the Philippines by United International Pictures through Columbia Pictures. Follow us on Facebook athttps://www.facebook.com/uipmoviesph/ ; Twitter athttps://twitter.com/uipmoviesph and Instagram athttps://www.instagram.com/uipmoviesph/. Use the hashtag #UsMovie.